Welcome to Thailand – the land of smiles and sunshine. This country is undeniably the best travel and holiday destination in Southeast Asia! Its capital, Bangkok, a melting pot of traditional and ultramodern lifestyles, shimmers with silver skyscrapers and golden temples. 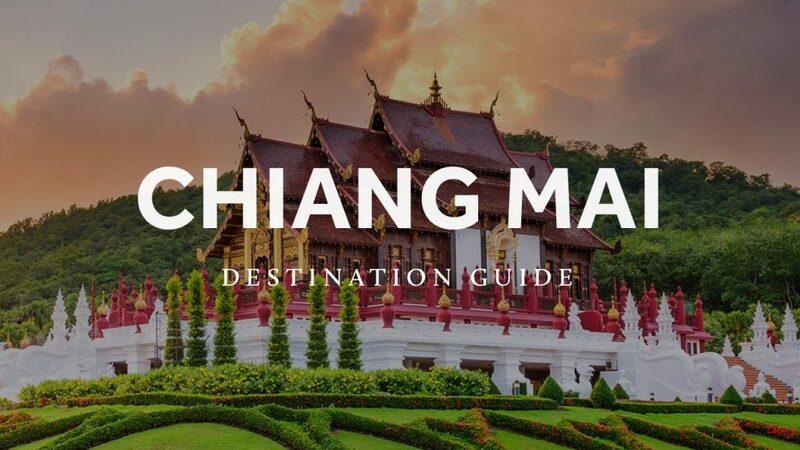 The north of the country – its peaceful, green, haven – is perfect for thrill seekers and visitors, looking to get to know Thai culture. The country’s beaches and islands offer a wide variety of activities, from swimming, kayaking, rock climbing, diving to crazy, hedonistic parties. Those, on a lookout for chilled out, white sandy shores, shaded with coconut palm trees, will easily find their spots here, too. 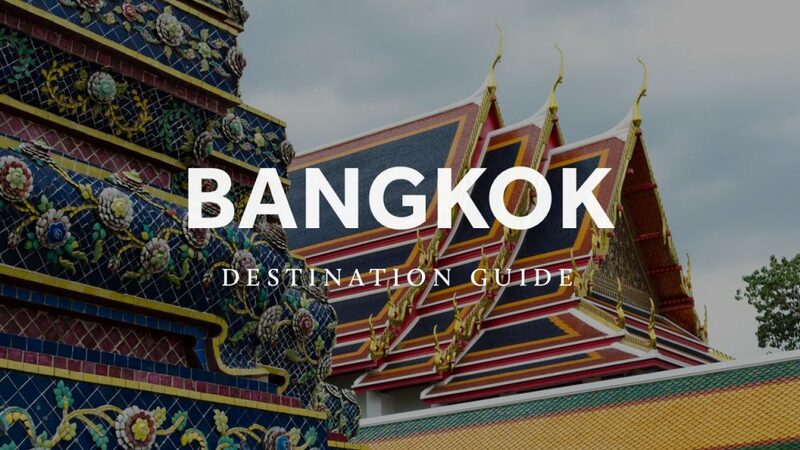 With its delicious food, fun loving ambience, friendliness, history and culture, Thailand is an unrivalled destination in this part of the world.